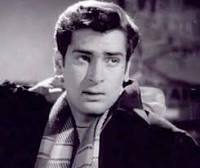 Shashi Kapoor (born as Balbir Raj Kapoor; 18 March 1938) is a retired Indian film actor and producer. 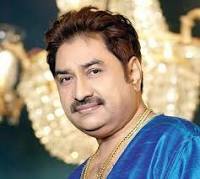 He has appeared in a large number of Hindi films as well as in a few English-language films. He has also been a film director and assistant director in the Hindi film industry.